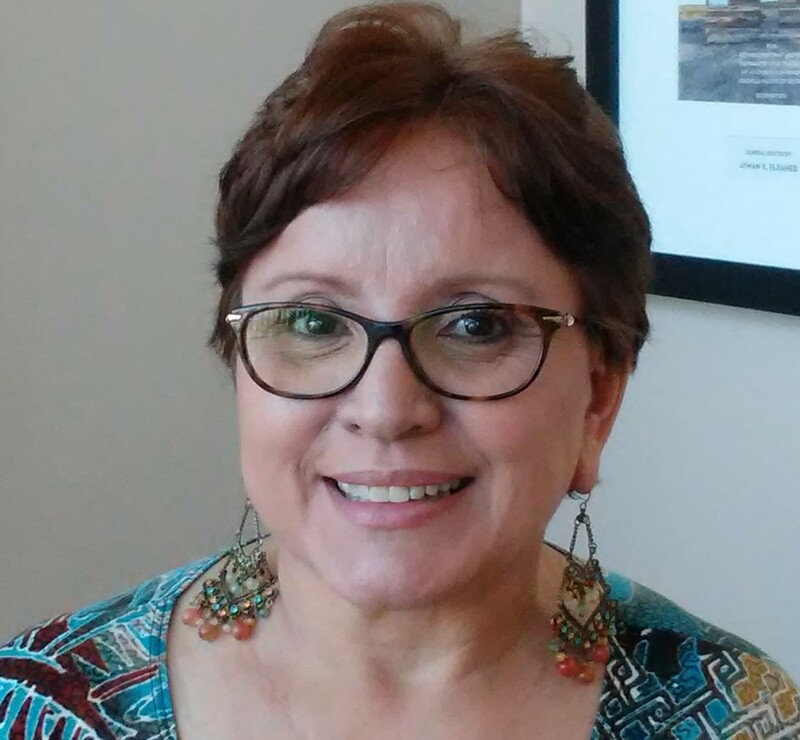 Rose, Front office manager, has been in the dental field since 1977 as a dental assistant. Over the years she has consistently provided the highest level of service to every patient, and continues to do so. She will greet you with a welcoming smile and treat you like a family member of her own family, making your visit a pleasant experience. She is actively involved in the community, including the Palm Springs Chamber of Commerce and Hospitality Association, helping spread the word about the importance of proper dental care. Rose has 2 children, 2 grandchildren and spends her spare time with her husband Scott and fur "kids" Moki, Gunner, Trixie, Pua, and Ku'uipo and exploring all that this desert paradise has to offer! As a Registered Dental Hygienist, I strive to create a comfortable environment for my patients. The feedback that I receive most is that I have a gentle touch while being thorough. I take pride in my career. I graduated in 2008 from the University of the Pacific with a Bachelor of Science in Dental Hygiene. My husband and I reside in Beaumont with our two children. I look forward to seeing you in our office soon! 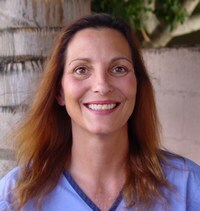 Margie, RDA has worked in the dental field since 1992 and has been Dr. Elraheb's right hand dental assistant since 2001. 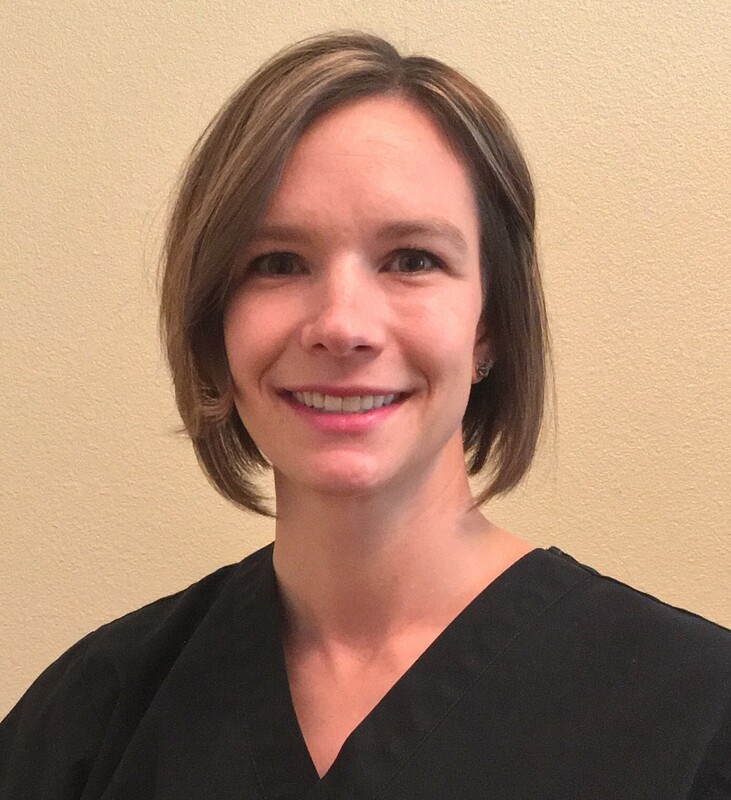 She enjoys educating patients on dental health and making them as comfortable as possible while being treated. She works with Dr. Elraheb in his Cathedral City office two days a week. She enjoys Nascar racing and off roading with her husband, children and grand children.